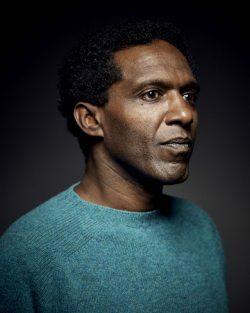 SALISBURY Cathedral’s stimulating and varied arts programme continues in February with two artistic responses to the Brexit debut involving poet Lemn Sissay and light artist Mary Branson. 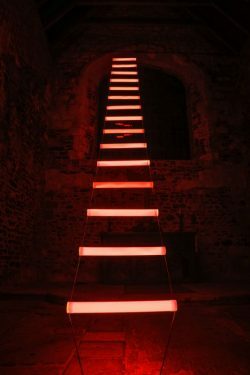 Ladders of Light is a new “constitution” for the UK, with words by Lemn Sissay and illuminated ladders by Mary Branson. It will be followed in March by a series of three facilitated conversations that ask how we should govern ourselves, how we should talk to one another and how we can live well. 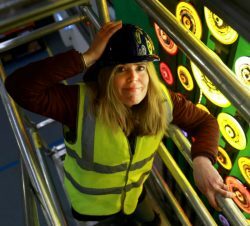 The Cathedral is working with BBC Wiltshire on this project and the conversations will be broadcast and made available on BBC Sounds as part of the Crossing Divides season. Posted in Arts news, Private View, Words! Words! Words! on 29 January, 2019 .